I was fortunate enough to be at the Golden temple a few years back during the Birthday Celebrations of the First Guru of the Sikhs, Sri Guru Nanak Dev Jee. The whole premises of the Gurudwara was lit up and there were festivities all around. The amount of faith seen in the people was unbelievable. People from all walks of life come down to this place to be a part of the festivities and seek the blessings of the Guru. It all starts around 3 AM in the morning and lasts till the Fireworks in the night. It's a kind of a show that you would not like to miss when you are around. I was there for 3 days to be the part of the celebrations and believe me, it was an experience. 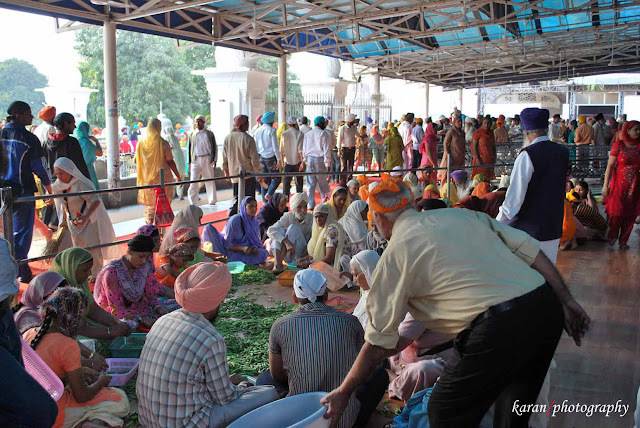 I have been to Golden temple a couple of times but this was a different experience altogether. Here are some photographs that I clicked during the 3 days..
but he has innumerable forms. Fantastic shots. I am yet to visit this place. Amritsar is a place which is the Mecca of the people of the Sikh religion, because of the presence of the most amazing complex which is now called the shrine of the Sikh religion. According to a legend, the place was initially found by Buddha as a spiritual place for meditation. It is said that he was greatly moved by the waters and their calmness. 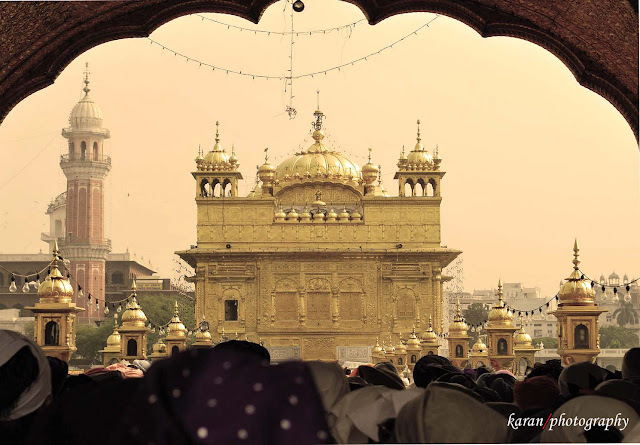 For the same reason, or may be some other; the fourth Guru Sikh Ramdas decided to settle here in the year 1475 and decided to shape the pond exactly in the shape of a square. After that, a temple was erected in the centre of the lake, and thus Amritsar Golden temple harmandir Sahib came to origin. great photography boss bhut kaem all the photographs . Thank you Ranjeet Singh jee for kind words!!! 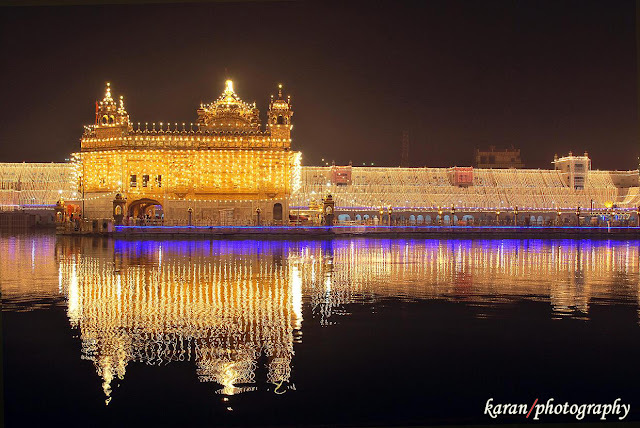 nice post Amritsar Tour is one of the top tourist destinations in North-Western India Every year huge international and domestic tourists visit this best tourist place of India. 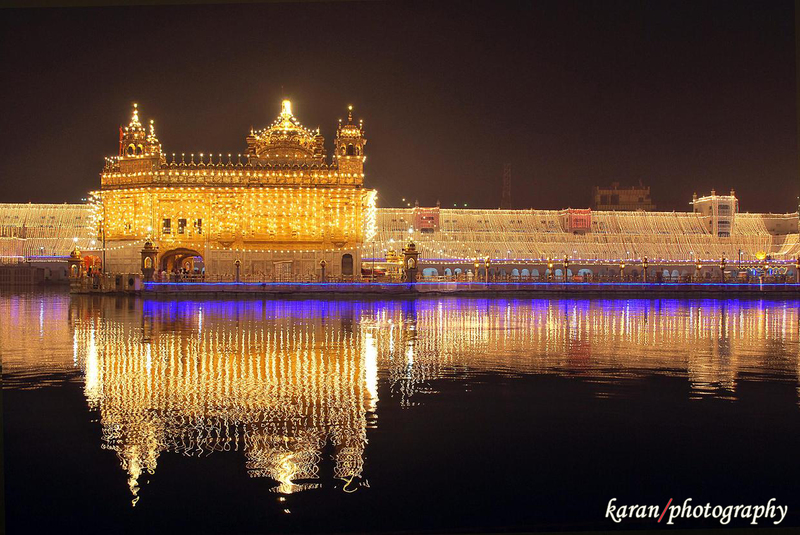 The Golden Temple is one of the most revered religious sites in the country. Traditionally known as the Harmandir Sahib or the temple of Hari, the Supreme God, the temple gets its name from its gold plated structure. 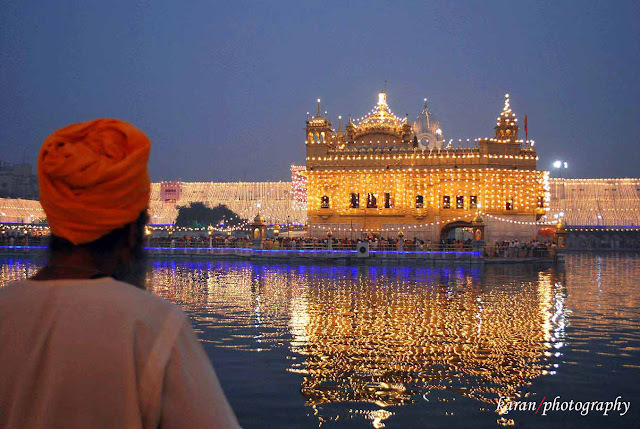 Most people take up Amritsar Tours just to visit this holy place. 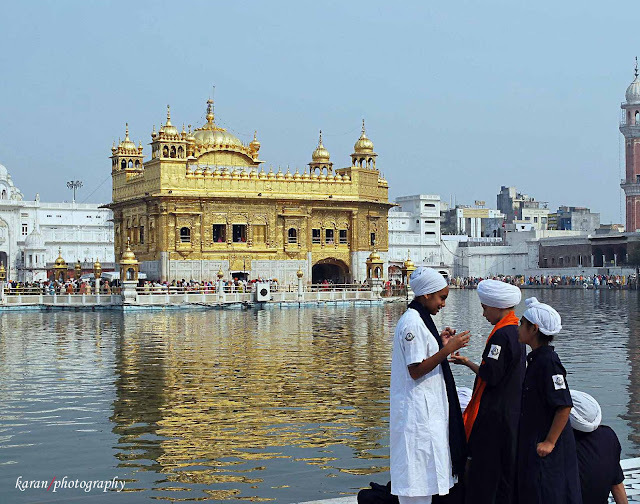 Blog is very attractive, Must visit Amritsar and get amazing experience with runBus. Pictures are ultimate but they take too much time to get upload . I suggest to reduce the memory size of the pic and then upload. 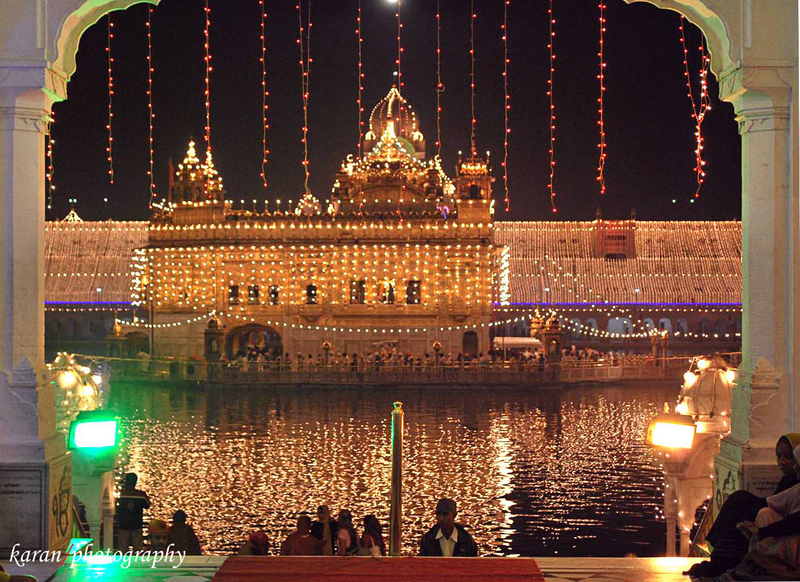 Beautiful and sacred post of Golden temple. Devotees should know the Golden temple timings, entry, location and other information to experience a smooth visit. I like your article and golden temple photos hd. You give very important history of great golden temple. Online outstation taxi booking |Call- 0124 4200022 | Book an outstation taxi in Gurugram, Gurugram Outstation Taxi ,Outstation Taxi in Gurugram , Outstation Car Service in Gurugram Outstation Cab Booking Online , Outstation taxi booking online. Wonderful blog with such a useful information, i really like it. There are many Tempo Traveller in Delhi ,Tempo Traveller in Gurgaon , Tempo Traveller on rent in Noida , Tempo Traveller on rent in Ghaziabad , Tempo Traveller on rent in Faridabad , Tempo Traveller in Noida, Tempo Traveller in faridabad , Tempo Traveller in noida for easy travel. Such a great post and information you shared!! Thank you so much for sharing this post. Are you looking for a taxi then i suggest you the best one which is outstation taxi service at very affordable price. Very well descibed amritsar the holy city. 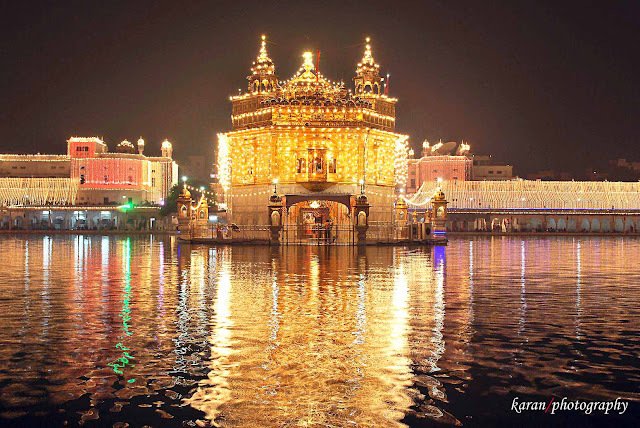 If you are planning to visit from Chandigarh to Amritsar taxi hire professional taxi services. Call at 9815076942 to book taxi. Thanks for sharing tour relative information. We are the best haridwar to delhi taxi service. Thanks for sharing the knowledgeable blog with us. Online cab service is the best way to have a comfortable and safe journey. 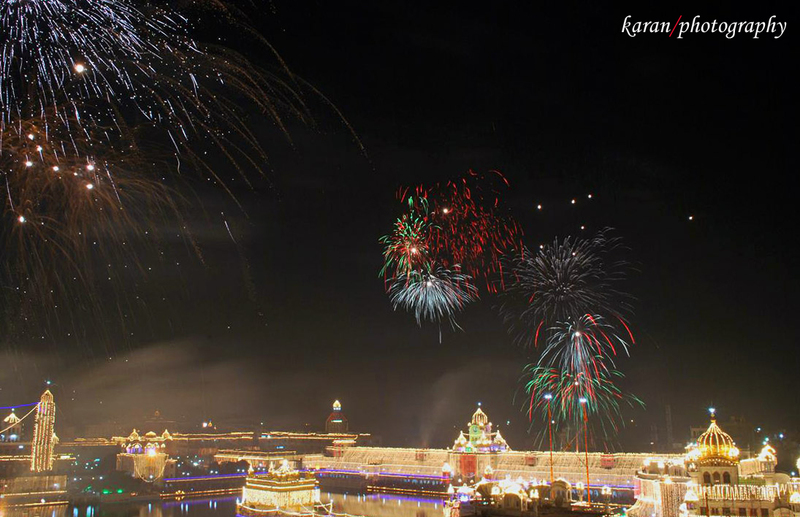 Visit Amritsar for an enriching experience of Indian cultural heritage. 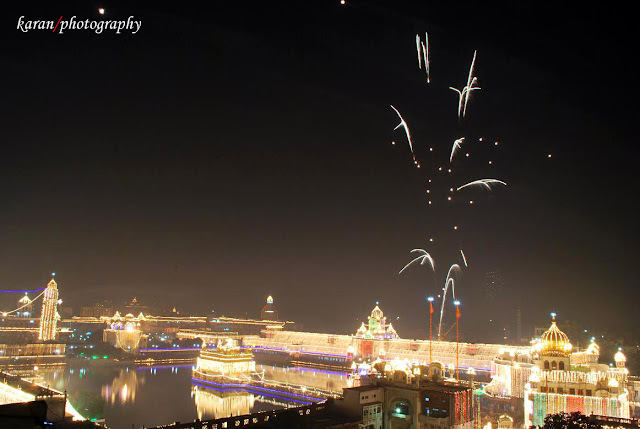 Book the best Amritsar Holiday Tour Packages with Trinetra Tours and witness North India at its best. The itinerary consists of a comprehensive tour of some famous places in Delhi, Golden Temple, Jalianwala Bagh, the enchanting Wagah border and an extended tour to the hills i.e. Dharamshala & Shimla. ..Keep sharing such nice blogs. Wow!!! It seems a very beautiful place.... Thanks for sharing this article...Very nice information for traveler ..thanks a lot for sharing this information.Thanks a lot for giving proper tourist knowledge and share the different type of culture related to different places. Fast Car Booking is one of the leading Delhi to Chandigarh Taxi and Cab Services provider in Delhi to all over. Wow!!! It seems a very beautiful place.... Thanks for sharing this article...Very nice information for traveler ..thanks a lot for sharing this information.Thanks a lot for giving proper tourist knowledge and share the different type of culture related to different places. Fast Car Booking is one of the leading Delhi to Amritsar Taxi and Cab Services provider in Delhi to all over.